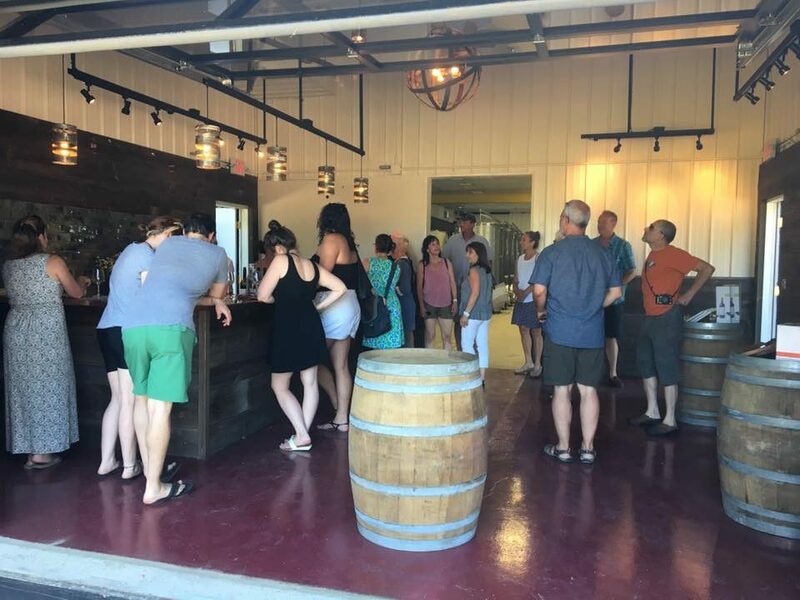 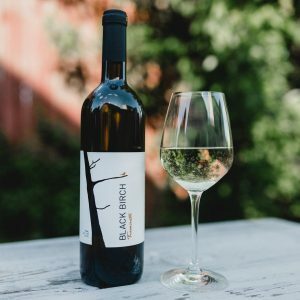 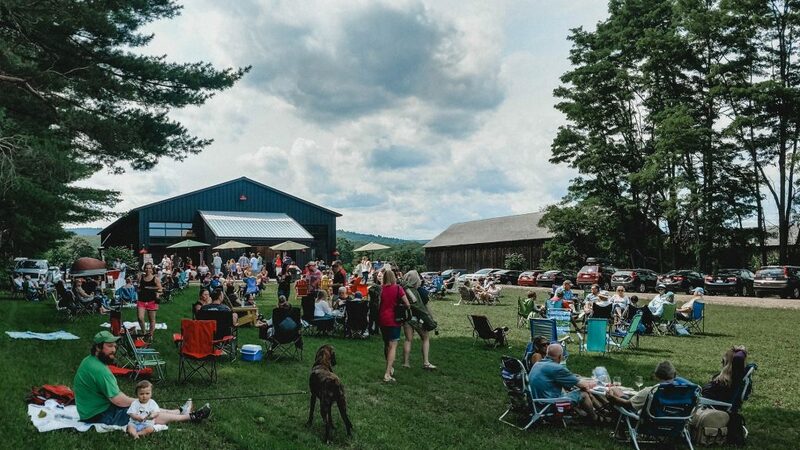 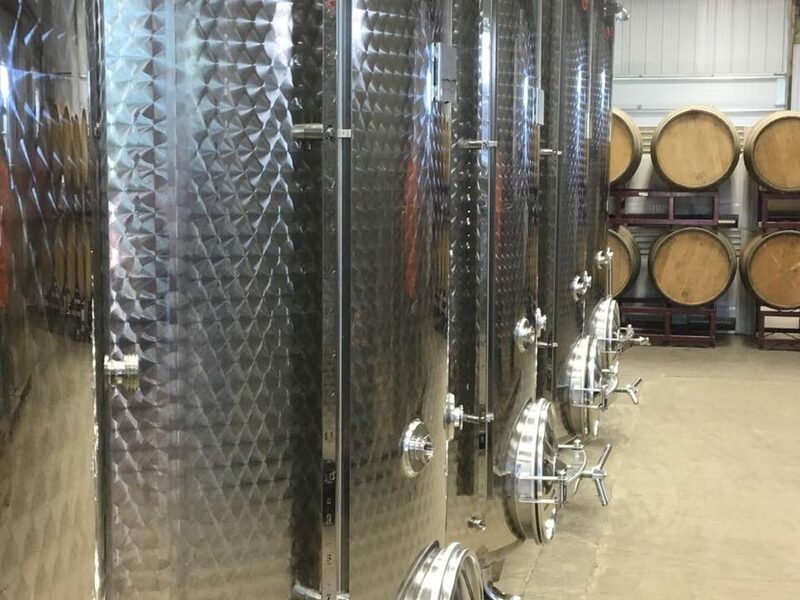 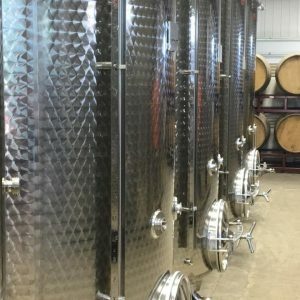 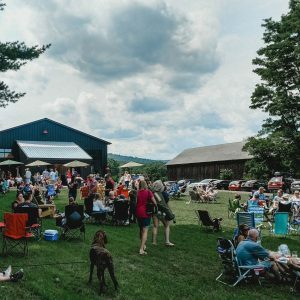 We are a small boutique farm winery focusing on grape varietals that grow in the Northeast and crafting notable wines. 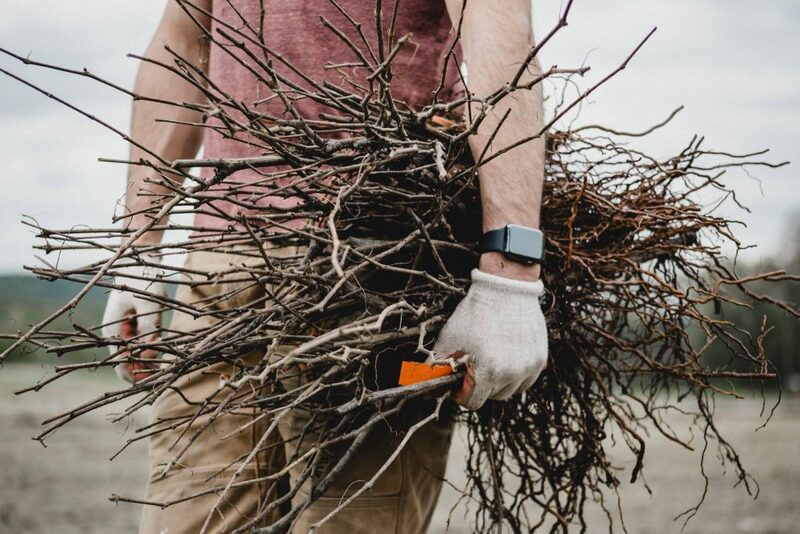 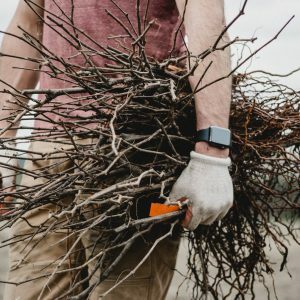 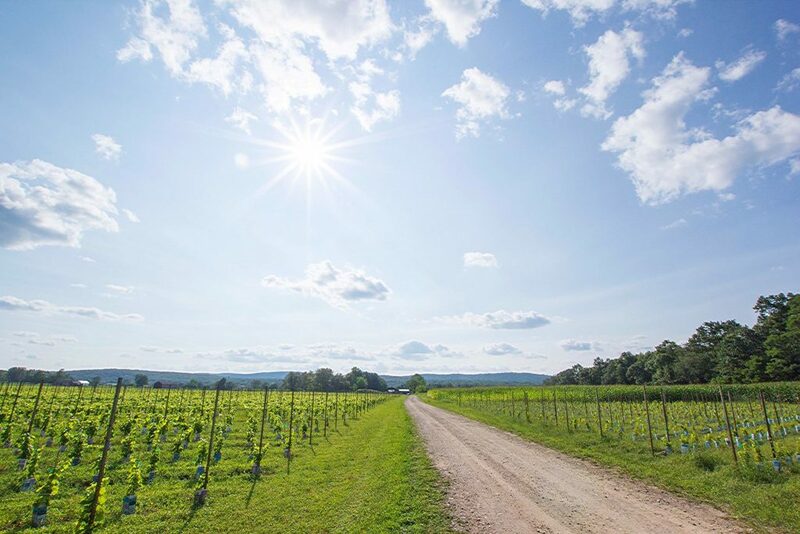 We’ve planted 12 acres of vines in the spring of 2017; varieties such as Chardonnay, Riesling, Traminette, Cab Franc, Pinot Noir, Marquette and Blaufränkisch. 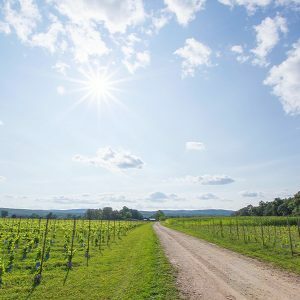 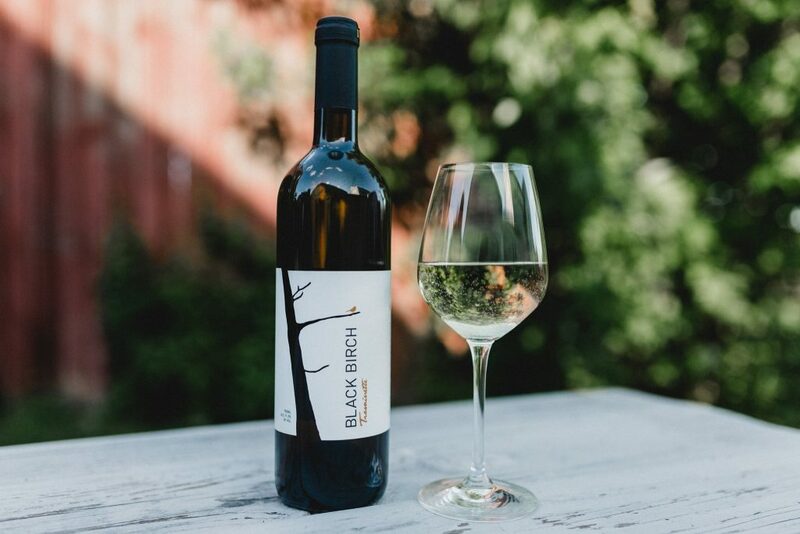 Our vision and goal is to grow a healthy sustainable vineyard, create exceptional wines from all estate grown grapes and have Massachusetts become a region known for its fine wines. 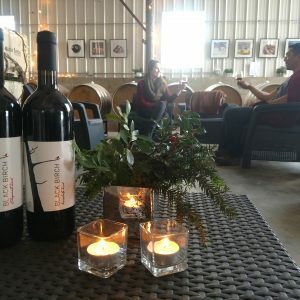 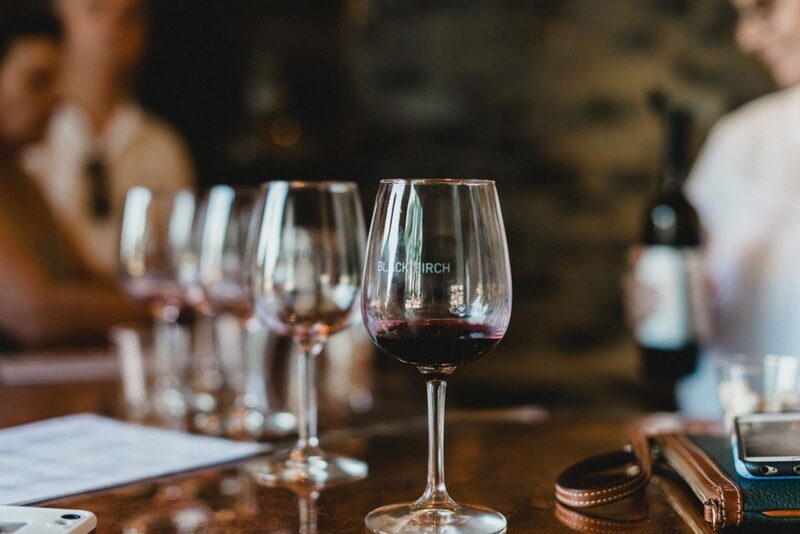 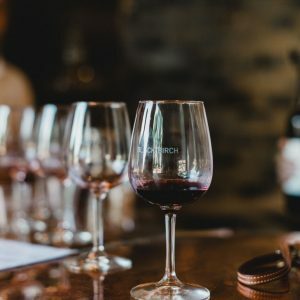 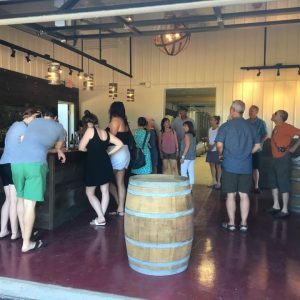 Experience and learn about wine and the process of making wine with tastings, tours and special events throughout the year. 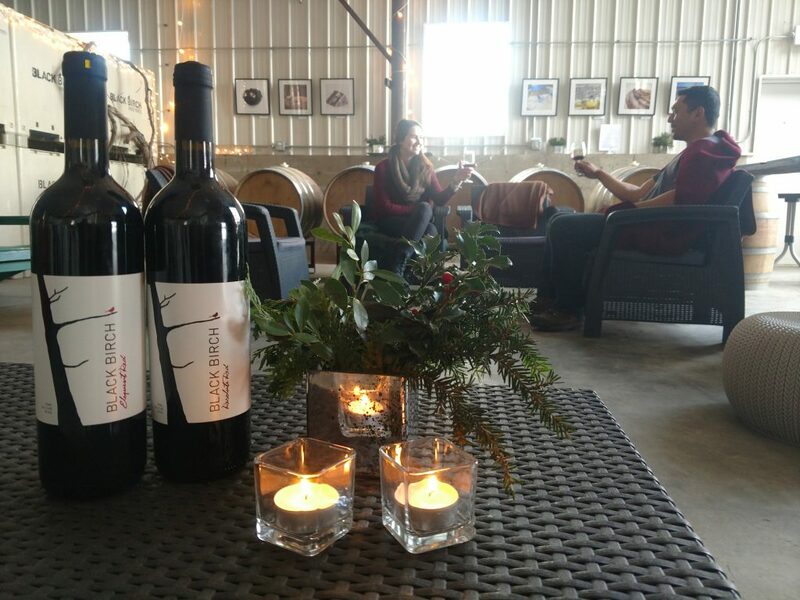 Visit our website for more information and to learn more about the winemakers, wines and events.